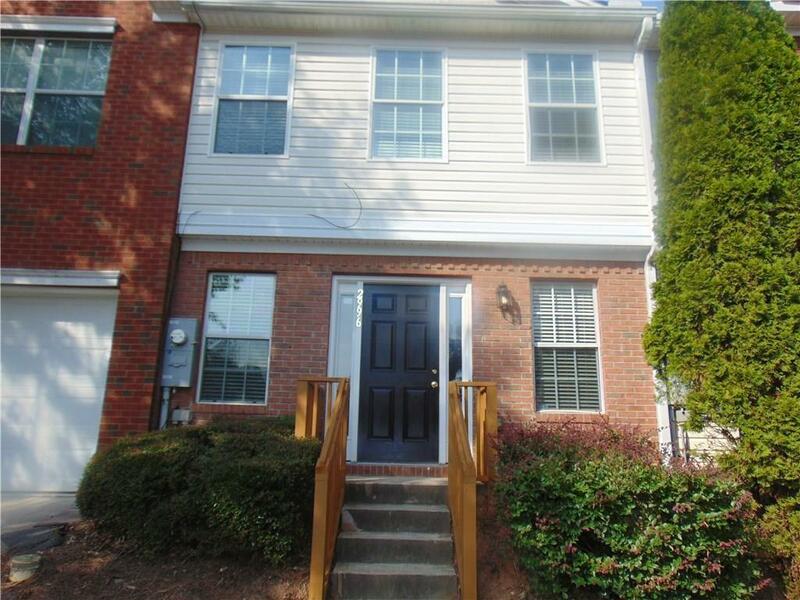 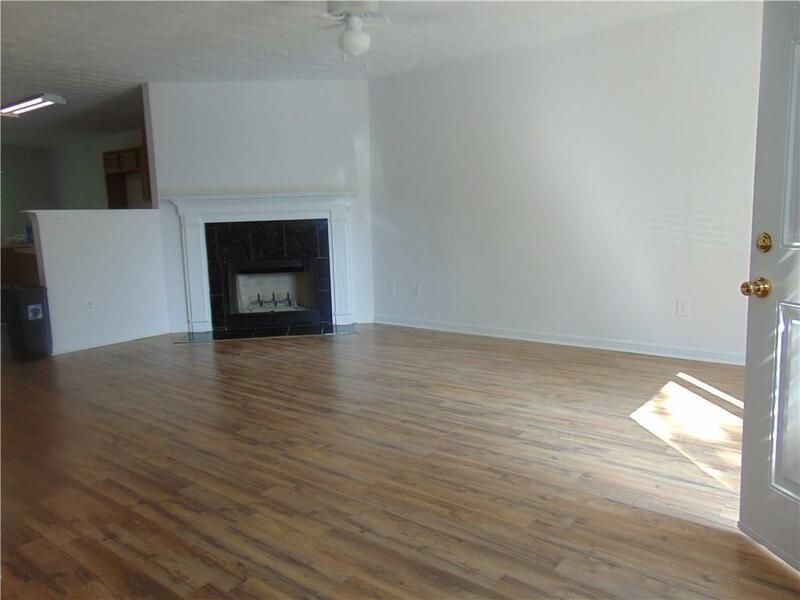 Make this townhome your home light and bright throughout, great open floor plan. 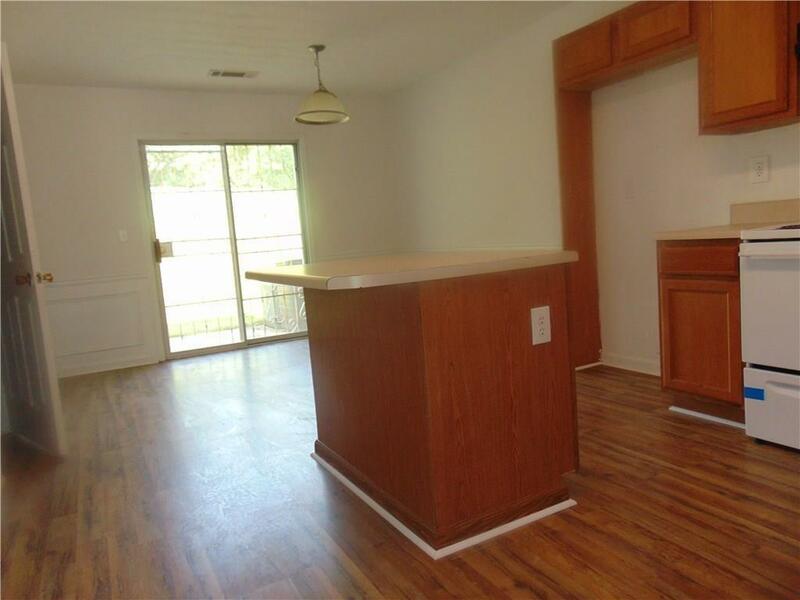 Perfect for entertaining with new interior paint, furnace, HVAC,Breakfast area, open to kitchen, large living room with fireplace, room mate plan. 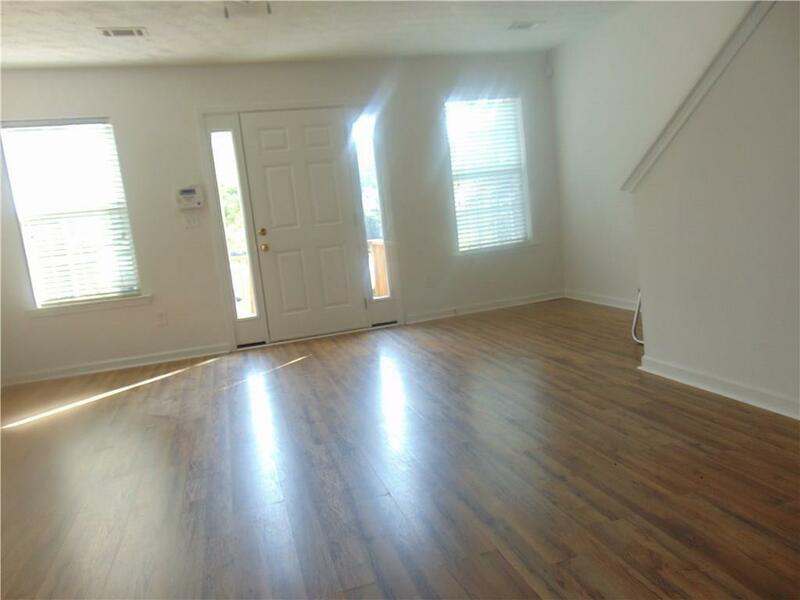 New Front door, and handrails for entry way, New appliances, stove,dishwasher, and microwave and high end wood laminate flooring throughout.